GST officers have started seeking clarification from companies whose tax payments did not match with the e-way bills generated, as revenue authorities start matching supplies data to check tax evasion, sources said. Touted as an anti-evasion measure, e-way bill system was rolled out on April 1, 2018, for moving goods worth over Rs 50,000 from one state to another. The same for intra or within the state movement was rolled out in a phased manner from April 15, 2018. Following this, it has come to the notice of tax officers that some transporters are doing multiple trips by generating only a single e-way bill or not reflecting e-way bill invoices while filing sales return. It has also come to the notice that certain businesses are not generating e-way bills even as supplies are being made. 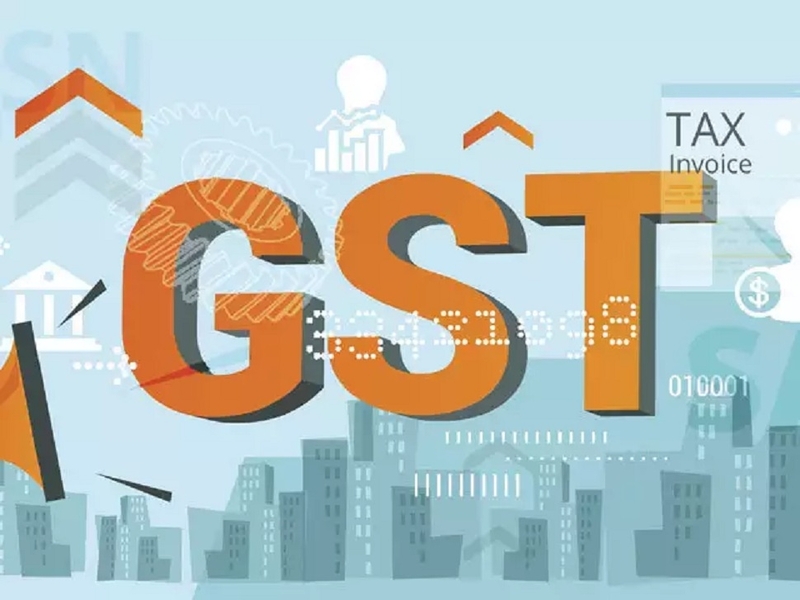 Goods and Services Tax Network (GSTN), the company which handles the technology backbone for GST, has started sharing details of e-way bills vis-a-vis taxes paid to help tax officers identify any discrepancy, sources added. In one of the letters issued by Ghaziabad GST commissionerate, a taxpayer has been asked to provide “clarification” within three days on the difference between taxes paid and the liability which the tax officer has ascertained after analysing sales return GSTR-3B and e-Way Bill data for the period October 2018 and January 2019. Matching of invoices of e-way bills with the sales shown in sales returns helps taxmen in assessing whether the supplies have been accurately shown in the returns and GST paid on the same. GSTN has also provided the facility to businesses to include details of e-way bills generated while filing the final monthly sales return under GSTR-1 to avoid double data entry. Government is banking on anti-evasion measures to meet its GST collection target for current fiscal. For fiscal 2019-20, the Government proposes to collect Rs 6.10 lakh crore from Central GST and Rs 1.01 lakh crore as compensation cess. The Integrated GST balance has been pegged at Rs 50,000 crore. AMRG & Associates Partner Rajat Mohan said tax officers have started using pile of GSTN data retrieved.